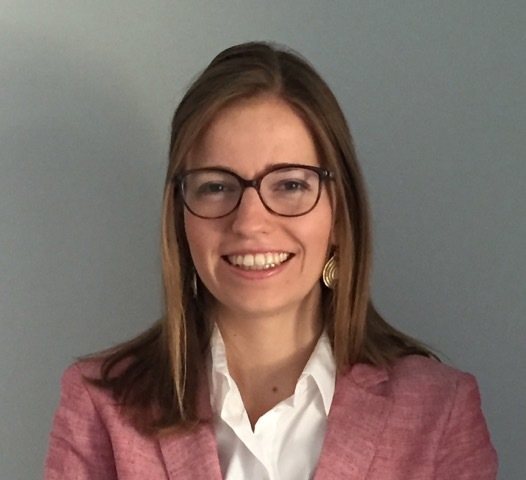 Birte Schorpion is a policy officer at the Danish Refugee Council, an International Non-Governmental Organisation (INGO), and a teaching assistant to professor Ellen Desmet in the course European and international asylum and migration law and policy. Birte studied law in Leuven and Madrid, and did her bachelor with a minor in political science. She moved to the United Kingdom to complete an LLM in Immigration Law at Queen Mary University of London. Birte assisted the policy analyst of the House of Lords’ EU Subcommittee with a comprehensive inquiry on unaccompanied children in the European Union and she interned at UNHCR’s protection team in London. Birte, in her role as policy officer at the Danish Refugee Council, focuses on the European Agenda on Migration and scrutiny of relevant European legislation and proposals. As part of the liaison office between the EU institutions and her colleagues in the field, who are assisting displaced people in more than 40 countries, Birte also represents the organisation’s positions, advocates for the rights of displaced people and increases awareness on the challenges faced by migrants and refugees in countries of origin, transit or destination where the Danish Refugee Council is active.